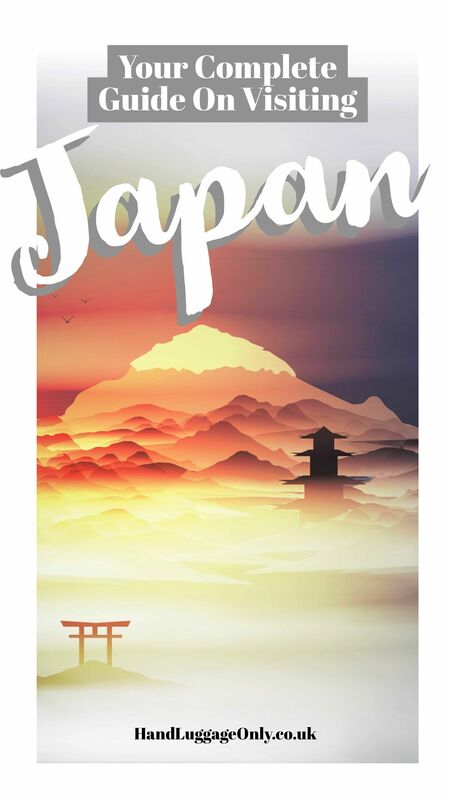 Japan is one of those countries that always calls to me. 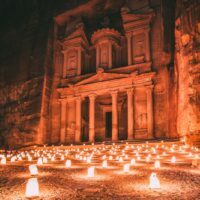 I’m not sure if it’s the country’s strong culture, iconic cities or beautiful landscapes but there are so many of the best things to do in Japan that are totally unique… and very tasty to boot! To be honest, I just can’t fully put my finger on it. 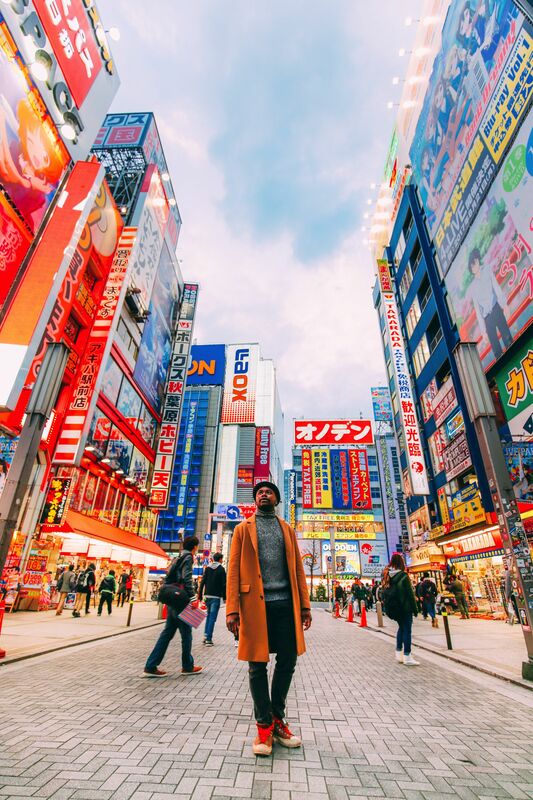 Whatever the case, our first ever visit to Japan was everything I wanted it to be and this is why I wanted to share, with you, some of the best things to do in Japan on your visit. 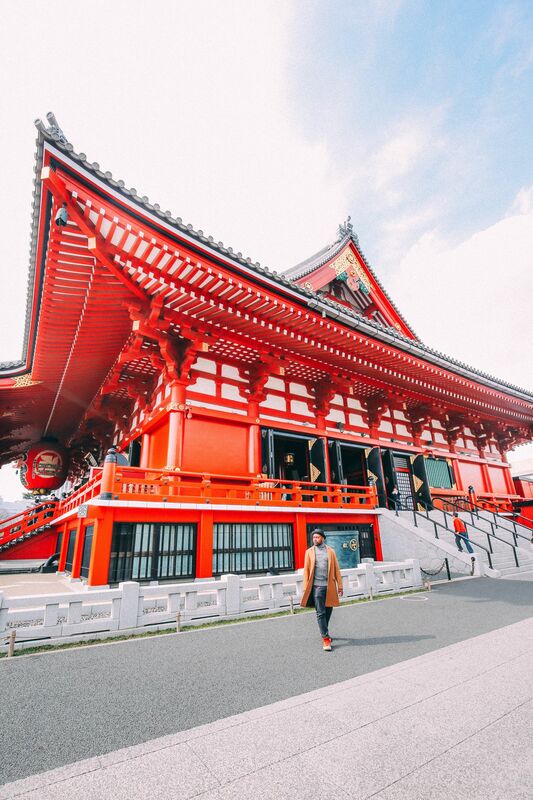 Whether you’re looking to explore the incredible cities of; Tokyo, Osaka or Kyoto or travel beyond the larger cities to experience luxurious train journies, Japan has it all. Subways in cities: So many of the cities in Japan have extensive subway networks that seem to connect most areas of the city. Now, I have to admit, I was a little bamboozled by their scale at first (especially when we were in Tokyo). From what I understand, it’s one of the largest and most connected subway systems in all the world. 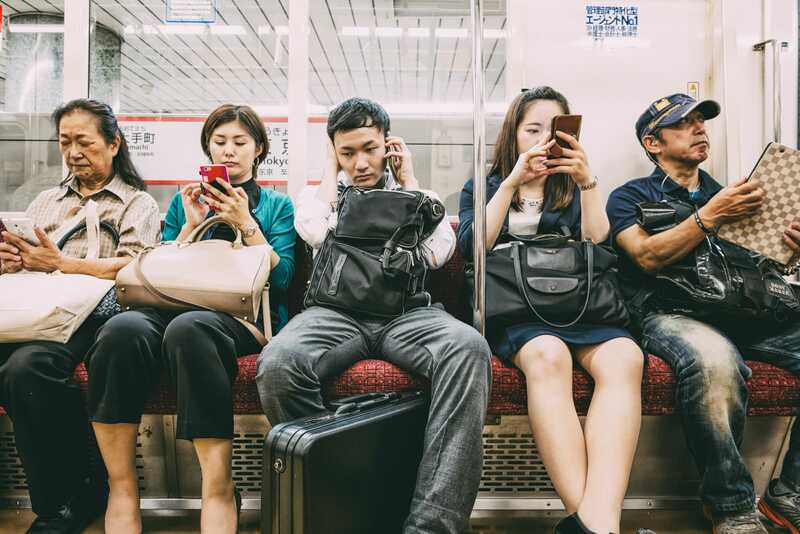 Although you can pick up some free apps to navigate the subways in each city, one of the easiest tools we used was Google Maps. It made all the connections pretty easy so we could focus on getting to the right platforms. It might sound obvious but when you’re struggling with a very different language it can be a blessing. Best of all, it’s totally free! With regards to tickets, this is what I found most confusing, there are multiple subway companies that run in the city (with each requiring their own tickets). I can’t tell you how many times we ended up buying the wrong tickets. To combat this, it can be easier to buy a Pasmo or Suica Card in Tokyo and similar options in other cities like Osaka or Tokyo. Both cards require a small deposit, with the Suica card being returnable to a JR station for your deposit back. A Pasmo Card can be returned to any other non-JR stations. Both cards can be used at all of the stations and can be purchased once you arrive at the subway. 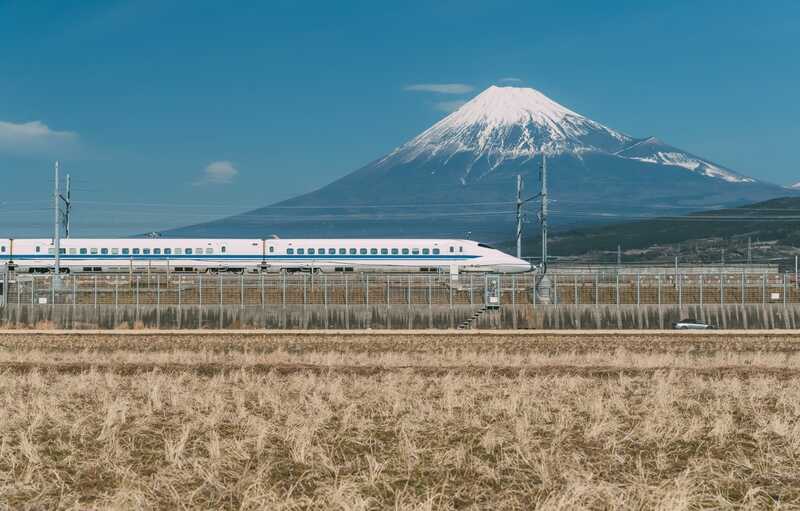 Intercity travel: Travelling between cities in Japan can be incredibly fast on the Shinkansen Bullet Train, you can pick up tickets at the station or book online. You don’t need a seat reservation but you can reserve one for a small fee. There are also a number of classes that you can choose from and offer slightly different levels of comfort. 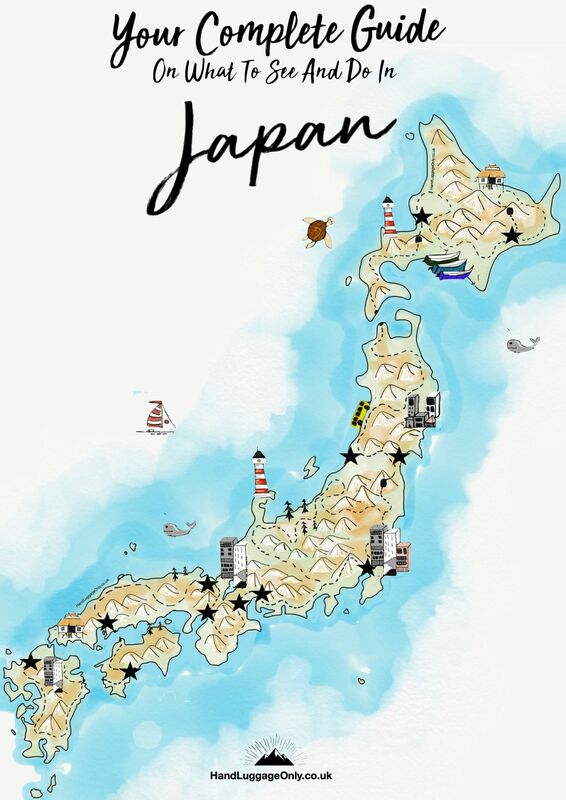 Best of all, the Shinkansen lines connect Japan’s main islands of Hokkaido, Kyushu and Honshu whilst connecting nearly every major city across the country. It really is a great network for us travellers to use. 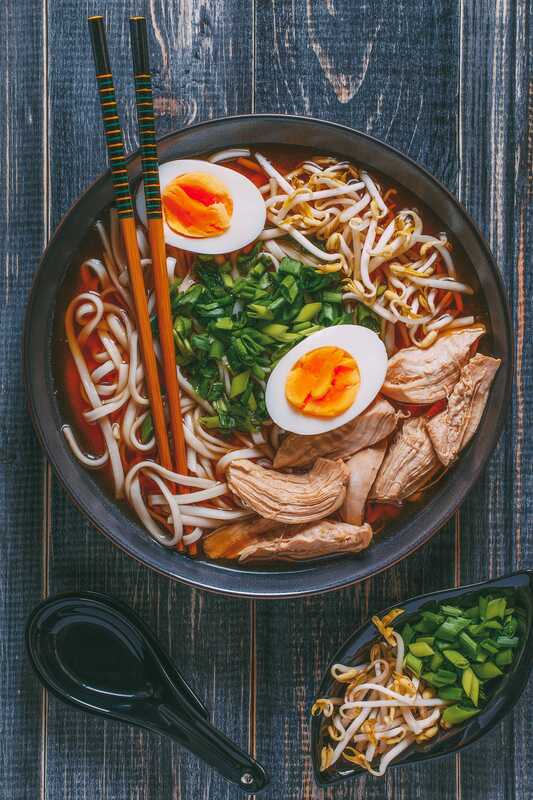 You won’t be stuck for choice when you arrive in Japan and there are a number of different options to suit the majority of budgets. 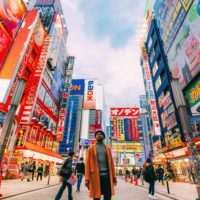 If you’re visiting Tokyo, take a look at some of the cities most unique hotels, here. 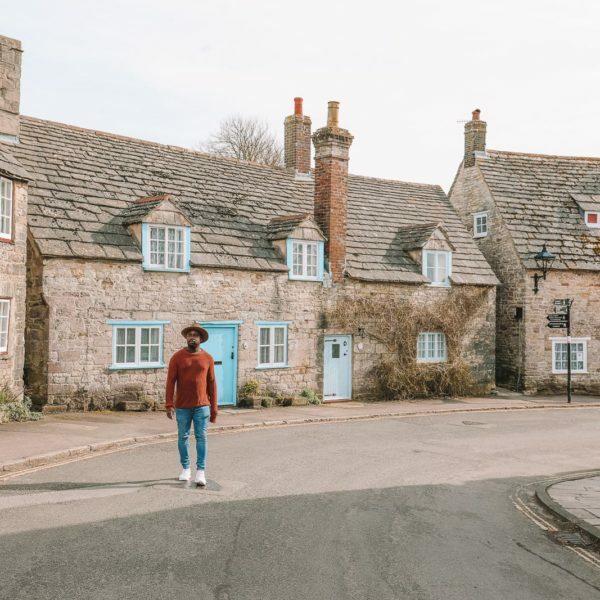 If you’re wanting a more, homely experience, think about booking yourself into an Airbnb, Best of all, you can find a home that suits your taste (and budget). Take a look at some of them, here. Once you’ve decided how you’re getting to Japan, you’ll want to start considering some key spots to visit. Now, it’s pretty obvious you cant see all of Japan on one trip. I’d go as far as saying it’s impossible. 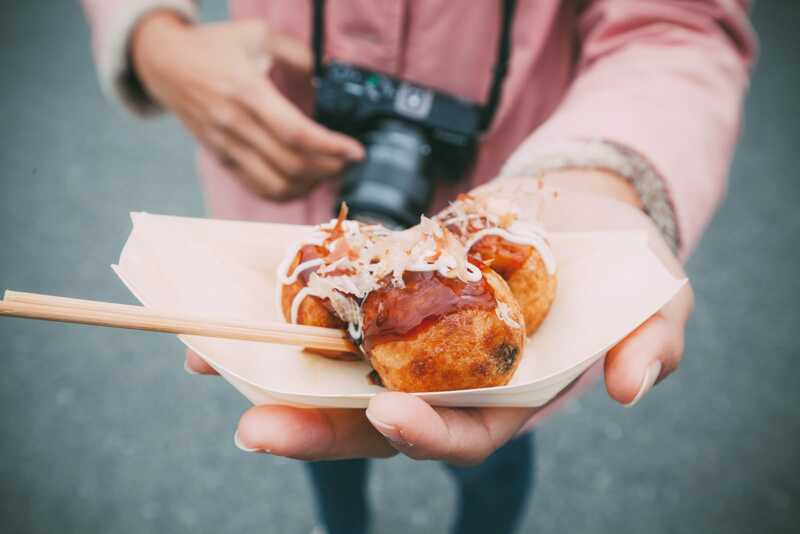 But, you can get a good taste of the country by experiencing some of the best things to do in Japan… and then go ahead and plan another trip (like we did)! Of course, I had to start off with Tokyo. 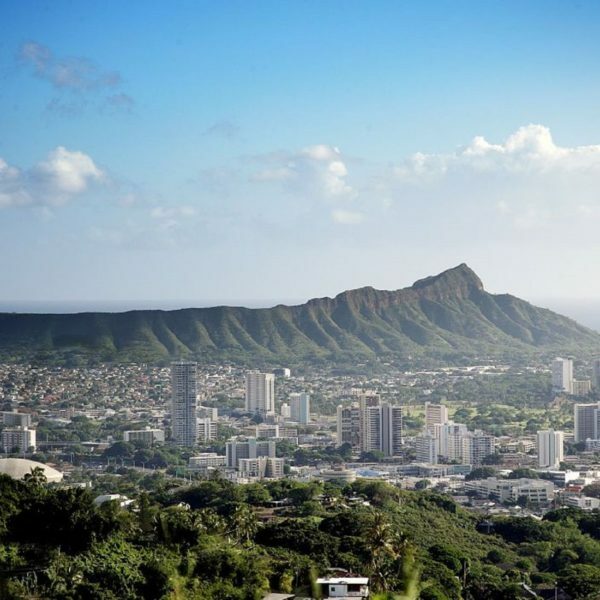 It’s one heck of a city, with so much to see and do. I’m pretty sure that if you even lived here for a few years, you’d still not have enough time to do everything – it really is that big! Our first visit to Tokyo was incredible, make sure to explore places like; Akihabara – the neon area of the city, head to other places like Harajuku, Meiji Shrine And Yoyogi Park (where you can even visit a cute hedgehog cafe) and don’t forget to visit places such as Shiodome, Shibuya Crossing and Shinjuku. 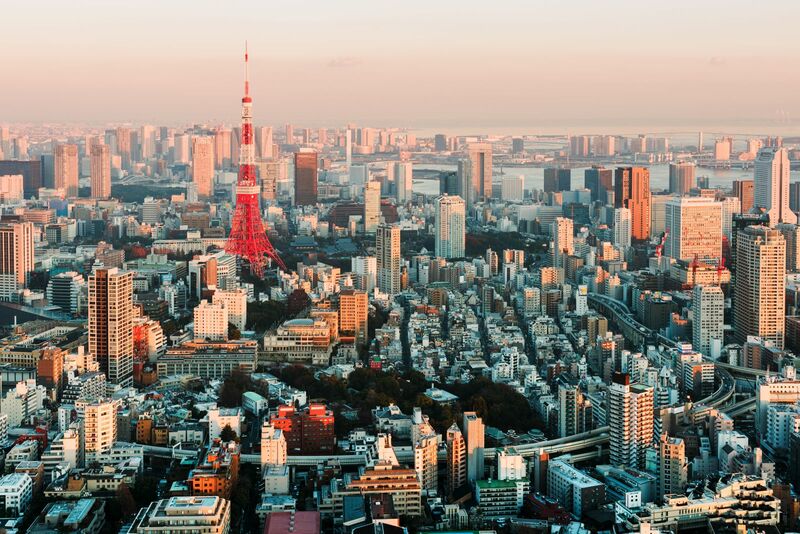 Tokyo really is one of the coolest cities and best things to do in Japan, especially on a first-time trip. Mount Koya or Kōyasan is one incredible place to visit. South of Osaka, it’s one of the most important Buddhist sites in all of Japan. 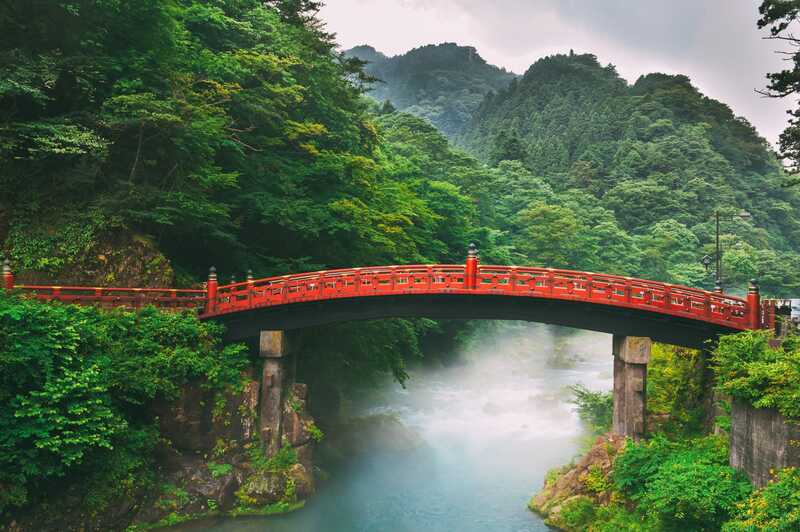 Make sure to visit the Okunoin Temple where Kobo Daishi is consecrated, discover the beauty of the mountain and Kongōbu-ji with its beautiful gardens. 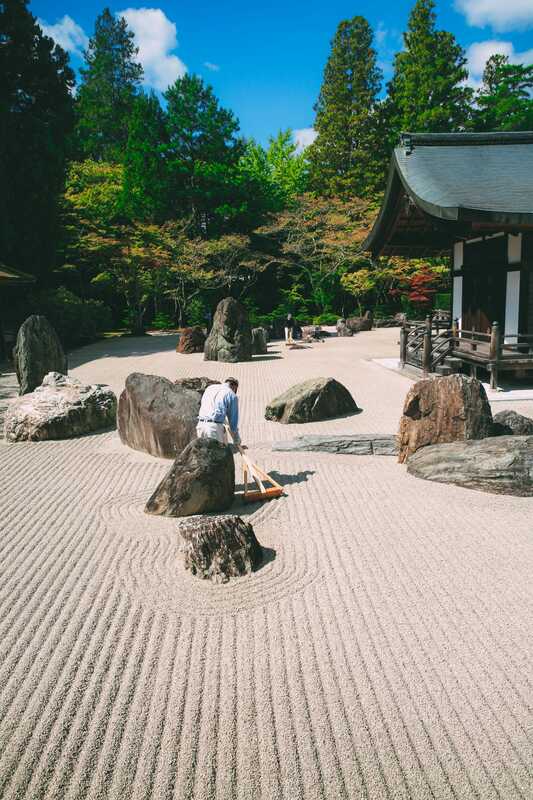 It’s a totally tranquil space that’s easily up there as one of the best things to do in Japan. Within Nachikatsuura, Nachi Falls is one of my favourite waterfalls in Japan. Standing waaaaaaay over 100 metres high (I think it’s about 130 metres or so), it’s one incredible place to explore. 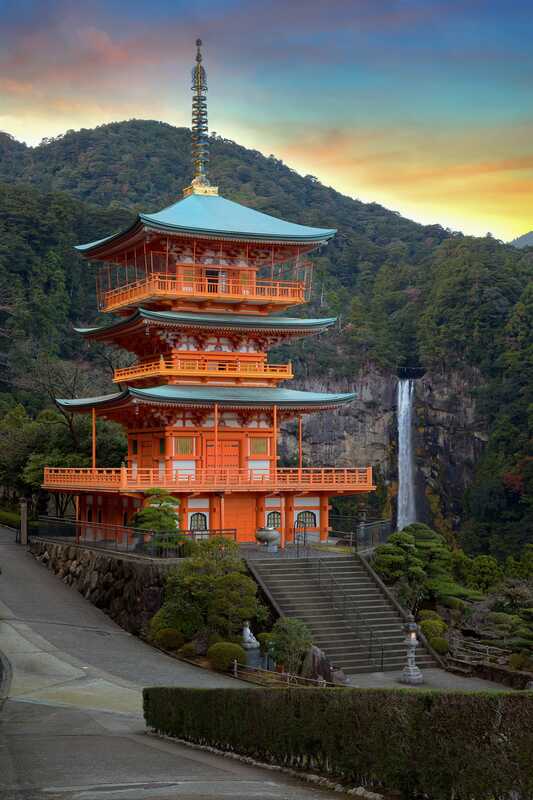 Make sure to visit the ornate pagoda of Seigantoji and enjoy the beautiful views across to Nachi Falls. 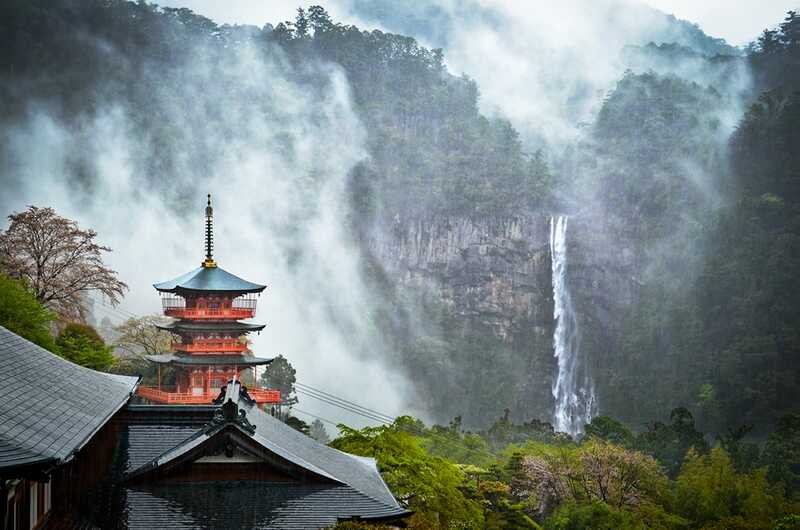 The falls actually form part of the UNESCO World Heritage protected, pilgrimage route within the Kii Mountain Range. 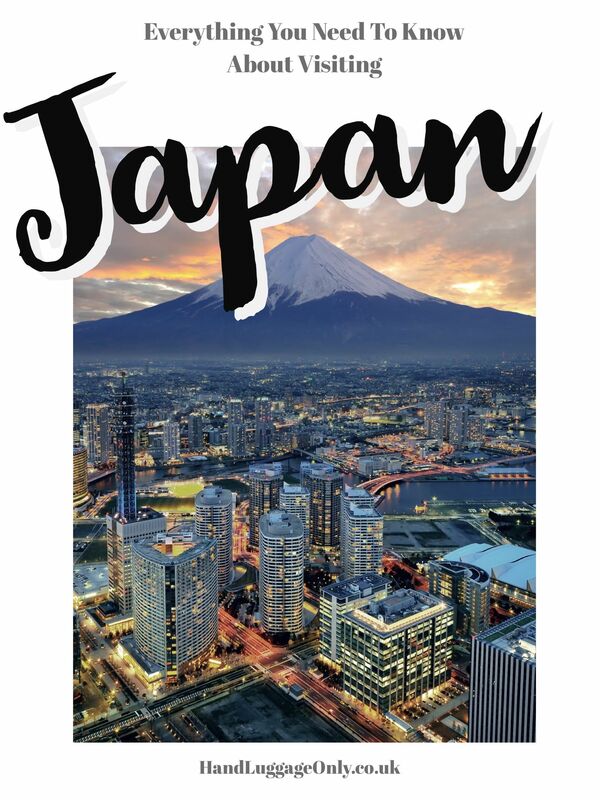 It really is a special place for locals and travellers alike and is certainly one of the best things to do in Japan during your trip. 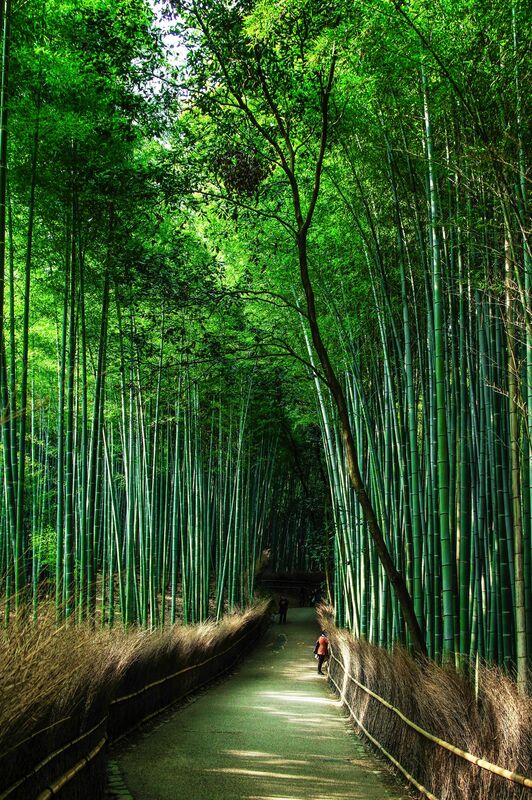 Kyoto is another of Japan’s most iconic cities to explore. 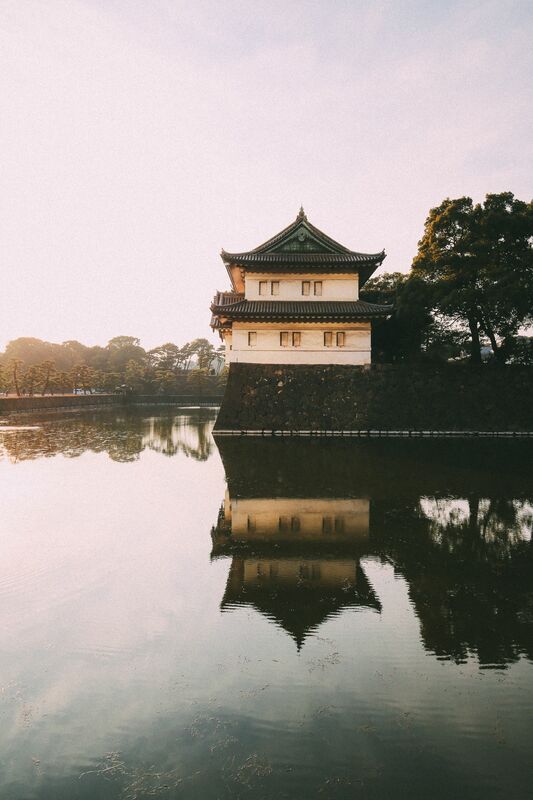 Once the old capital of Japan, Kyoto has a whole heap of imperial palaces, temples and traditional buildings that are well worth seeing. Make sure to visit the Ryōan-ji Temple, Gorge at the fresh-fish Nishiki Market and see the beauty of Kinkaku-ji. If you’re feeling extra fly when in the Gion district, check out kaiseki dining a traditional and historic dining experience that involves geishas and lots of delicious foods. If it’s your first visit to the city, you might also want to try Kyo-ryori (see more info here). It’s one of the best things to do in Japan if you want to see an older part of the country. Perched deep in the mountains, this small city sits north of Tokyo and is a great place to stop to experience a slightly different Japanese city. Within the city, you might notice Toshogu, the crazy-beautiful Shinto shrine that marks its 400 year anniversary this year. By Japanese standards, this city is very small but don’t let that put you off, it really is a gorgeous place to visit. 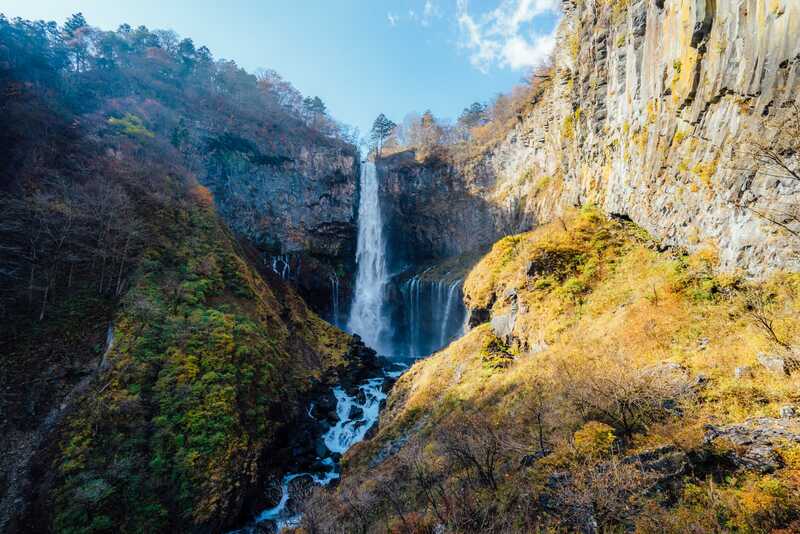 When in the city, don’t forget to also visit the Nikkō National Park… after all, you can’t miss this stunning nature when you’re in a city in the mountains. 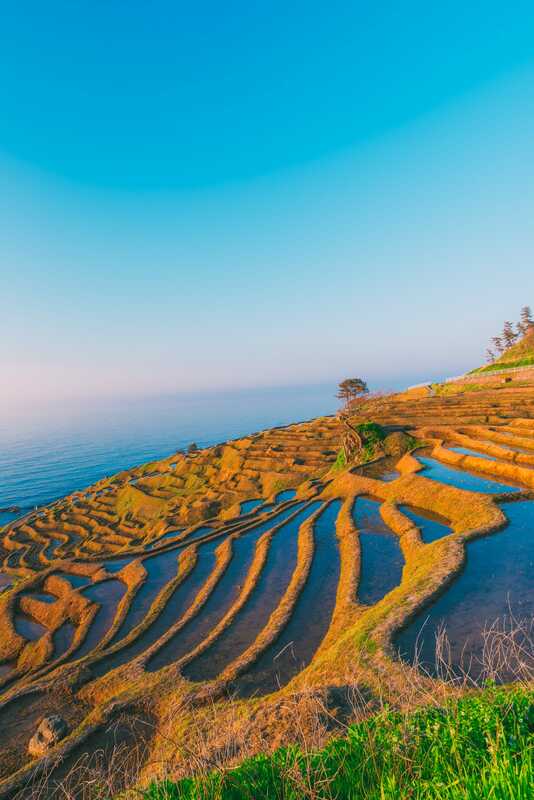 Located near Shiroyone town, these 1,000 rice fields (give or take a few) are just too beautiful to miss. A protected area in Japan, Shiroyone Senmaida is a must see when visiting the Noto peninsular (north-west of Tokyo). By train, it will take around 5-hours and much less by flight. At certain times of the year, The annual Senmaida Light Up (Aze no Kirameki) takes place when the fields come alive with thousands of twinkling lights. It’s a magical experience that can’t be missed (usually in the winter months). It’s one of the best things to do in Japan if you want some time away from the bustling cities. 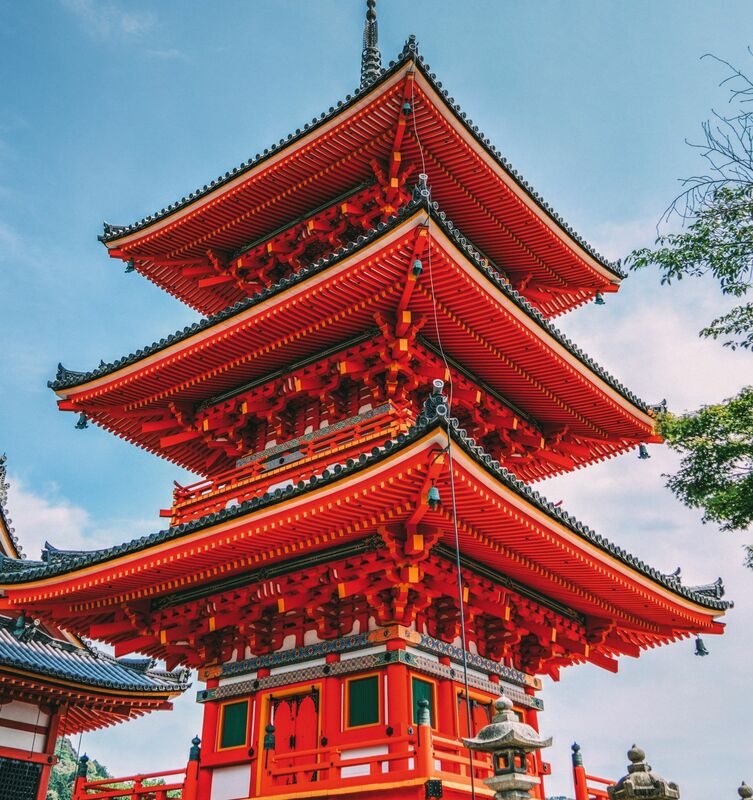 Situated on the island of Honshu, Osaka is another of Japan’s most famous cities and one that’s increasingly popular with us travellers. 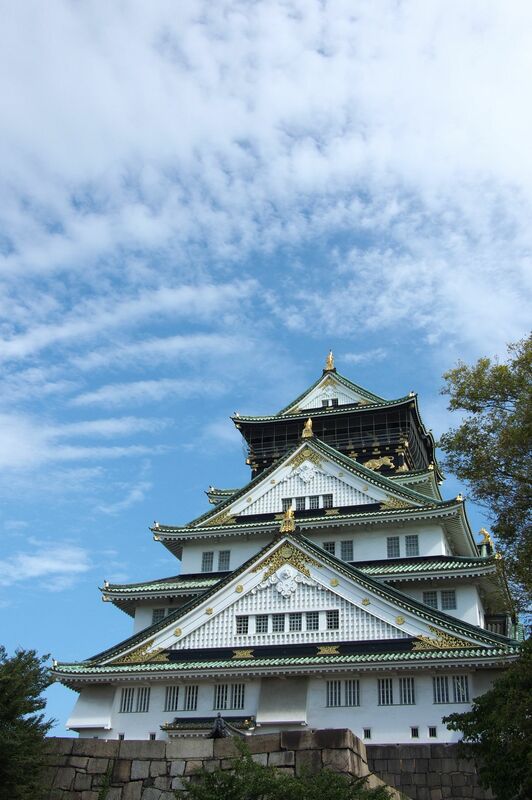 Oh, and make sure to explore Osaka Castle in Chūō-ku, visit the Sumiyoshi-Taisha Shrine and Stroll through Dōtonbori. The city really does have so much to see and it’s easily up there as one of the best things to do in Japan, that’s for sure. 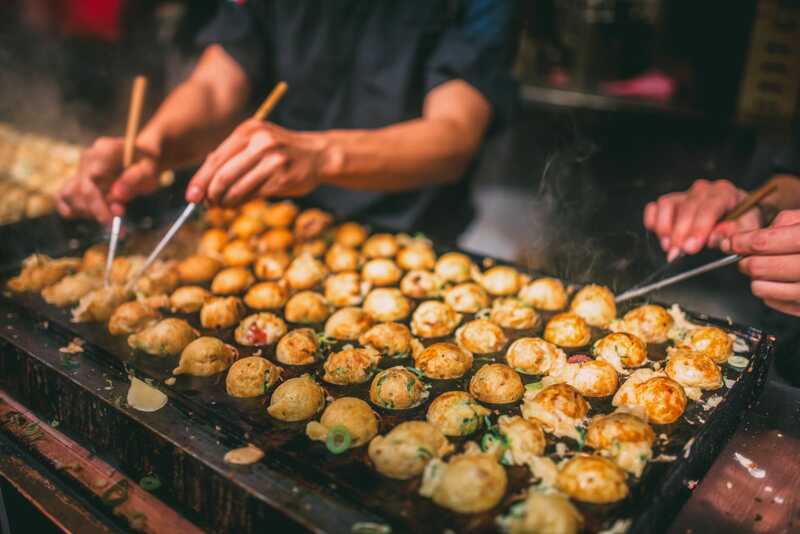 Don’t forget to grab some Takoyaki balls too. Though, I think they’re an acquired taste. 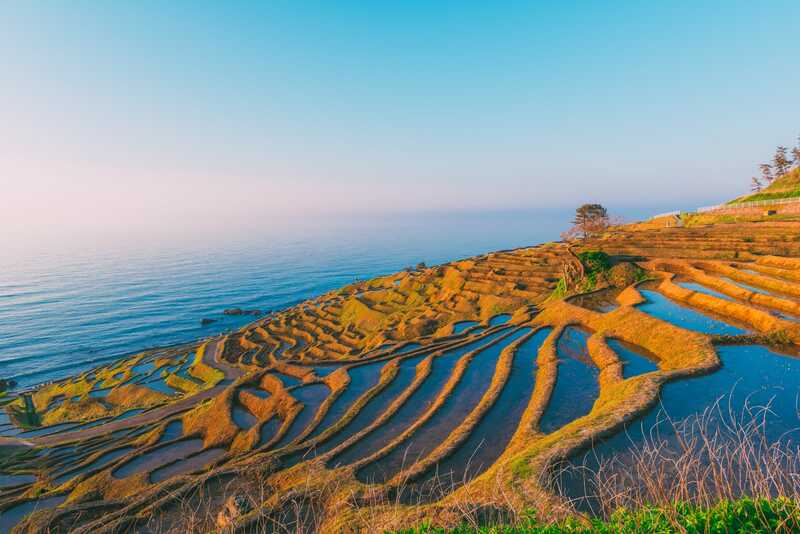 The San’in Kaigan Geopark is one of Japan’s UNESCO protected sites and one that is great to see when exploring Japan. The whole region is shaped by tectonic activity, with this area once being a part of the mainland of Asia (many millions of years ago). 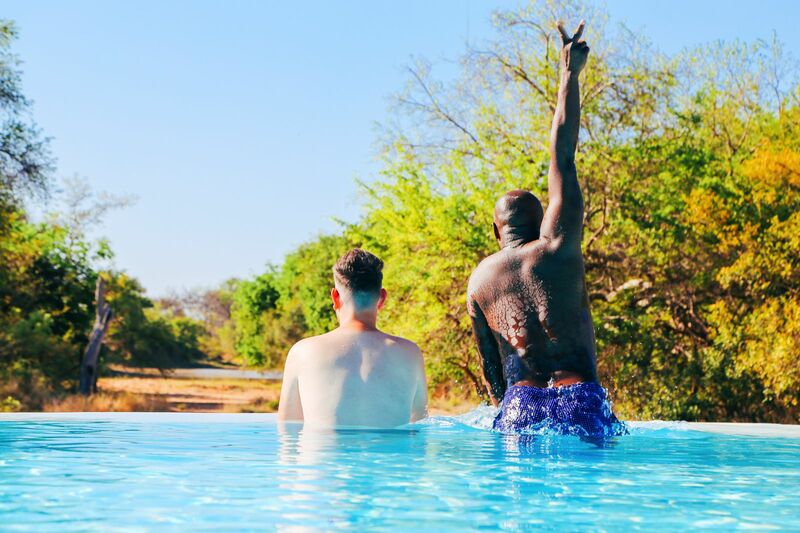 The park itself is way over 2,000 square km in size, so you’re bound to find lots to see. Make sure to stop by an Onsen, see the coastline of the Sea of Japan and Genbudo Cave. The very highest mountain in Japan, Mount Fuji has become an icon of the country’s dramatic nature. The mountain itself is relatively close (90km) to Tokyo and can easily be seen from the city (weather permitting). 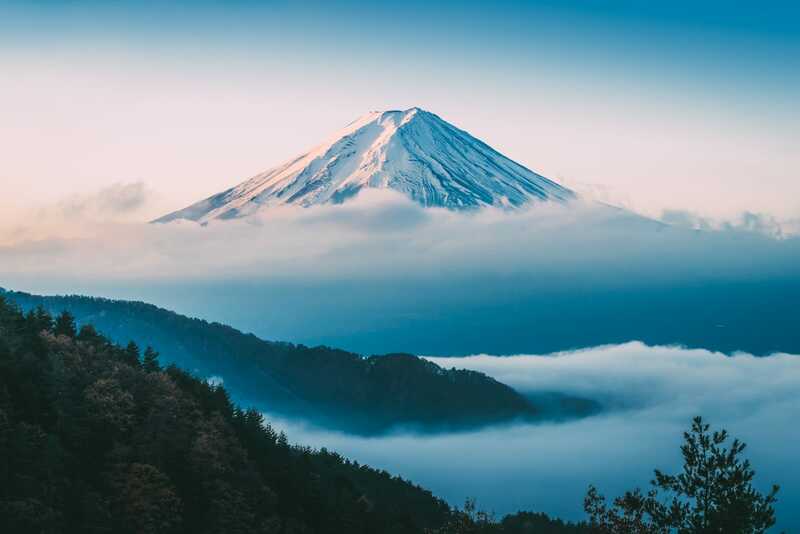 You can easily make a day trip to see Mount Fuji when in Tokyo or, if you prefer, plan a longer hike to the top to feed that adventure gremlin inside. It really is one of the best things to do in Japan if you want a challenge. That being said, if you’re not an experienced hiker, go with a guide and always tell others of your plans. Pack plenty of water, layer up and prepare for a great view from the top (especially around sunrise and sunset). For around a third of a year, snowfall completely covers the region of Yamanouchi, making for a rather frosty environment… especially for its most famous residents, the Macaque. 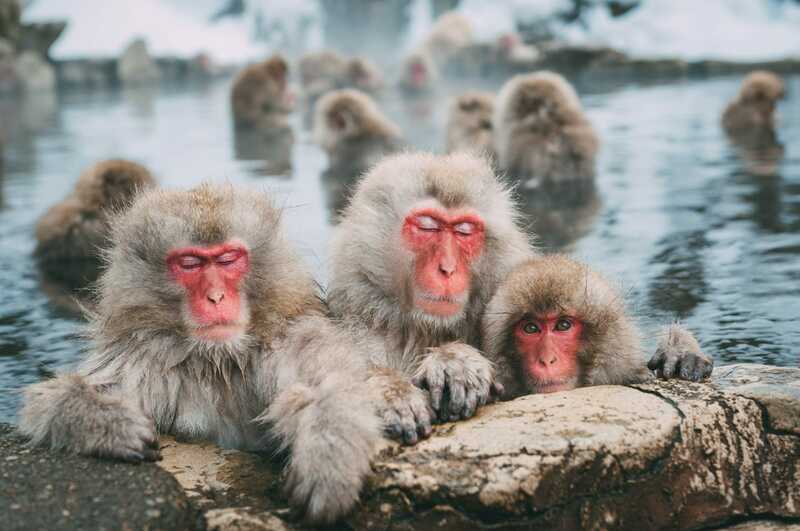 Within the Yamanouchi Monkey Park in winter, you’ll get a glimpse of a natural behaviour that started many many years ago, when Macaque began to use the hot springs to relax. 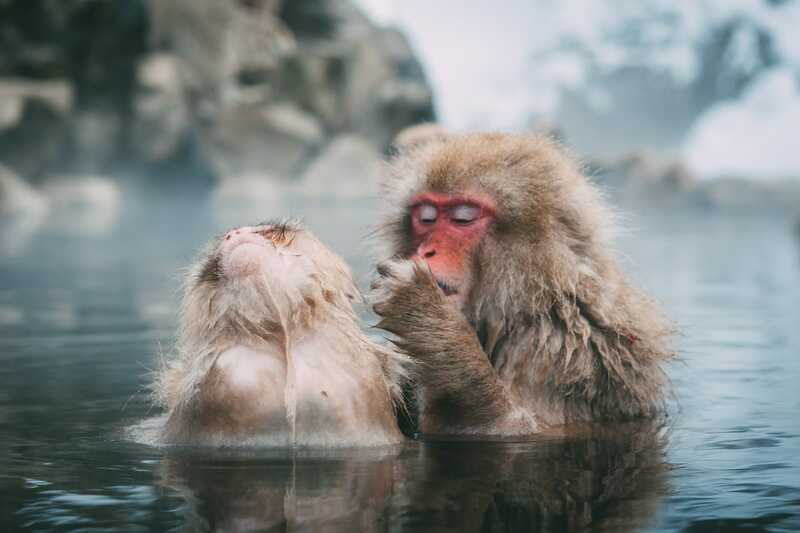 Typically called an onsen in Japan (I’m not sure if it’s the same if a monkey is doing it), this behaviour is so cute to see and well worth a little visit. Located in Nikkō National Park and not too far from Nikkō (point number 5), it’s a great place to explore the awesome and very wild beauty of this island country. The falls themselves were created by a huge volcanic lava flow that carved the fall itself. Standing almost 100 metres, it’s an impressive site to see. If you don’t fancy the walk to the bottom of the falls, you can pay to take a lift that’ll zoom you down. It really is one of the best things to do in Japan for the views alone. Perched within the hills a little south of Kitakyushu, Kawachi Fuji Garden is a popular place for locals to visit in Japan. 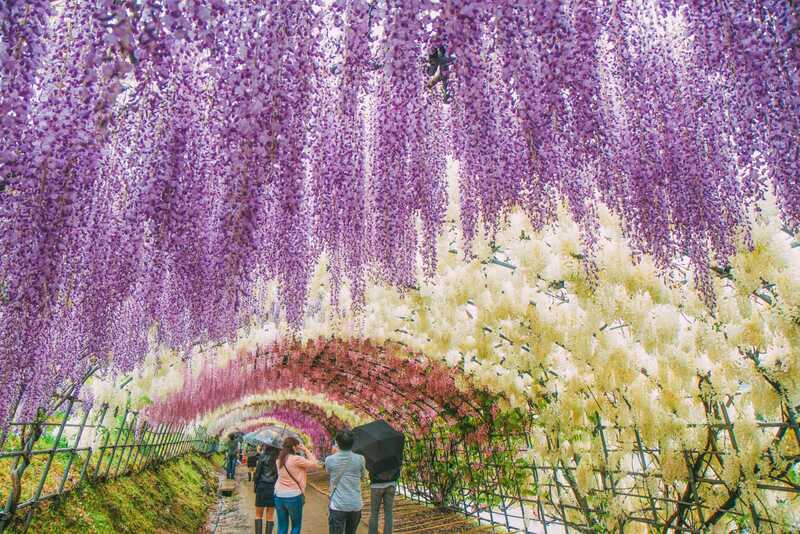 This massive wisteria garden has become even more popular in recent years. During full bloom, tickets can be tough to get, so make sure to either book before you arrive. Perched within the Tohoku region of Japan, Rikuchū Kaigan National Park is one of northern Japan’s most beautiful places to visit. Now part of the Sanriku Fukkō National Park, it’s one of the best things to do in Japan if you want a taste of the Sanriku Coastline. If you’re looking for a desert landscape, it’s likely you wouldn’t think of Japan straight away. Well, minus the fact that Japan is a country of islands, you can actually find your own little sand dune oasis within Tottori. 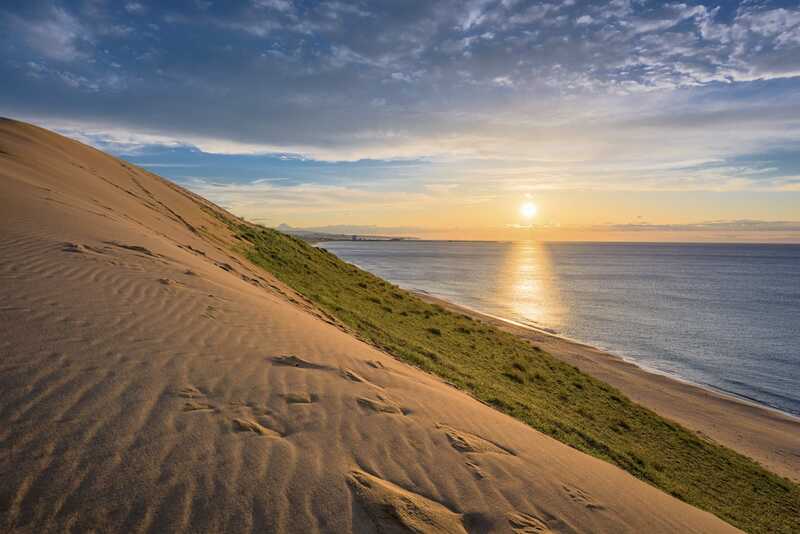 Spend the day exploring these vast dunes that are just a stone’s throw from Tottori city. 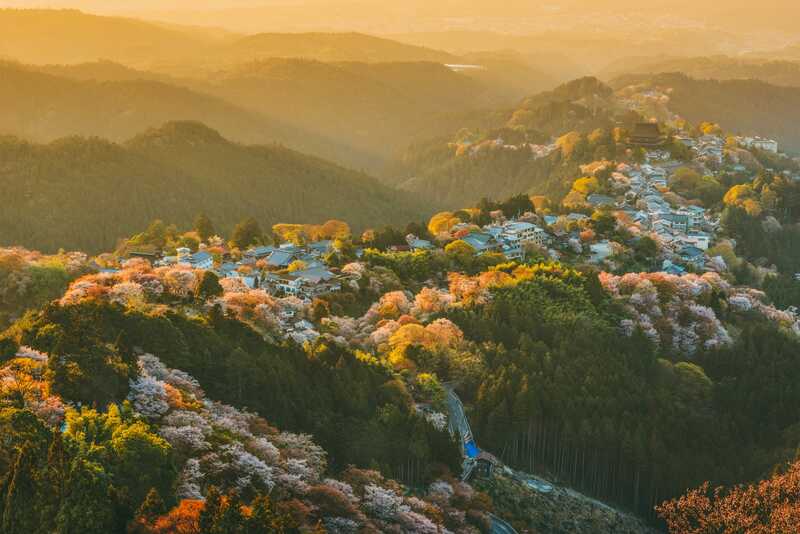 Yoshinoyama and the mountain, aptly named, Mount Yoshino is one of the best things to do in Japan if you love those gorgoeus seasonal blooms. This UNESCO protected region has many thousands of sakura trees that bloom to give an incredible display in spring. It really so pretty. 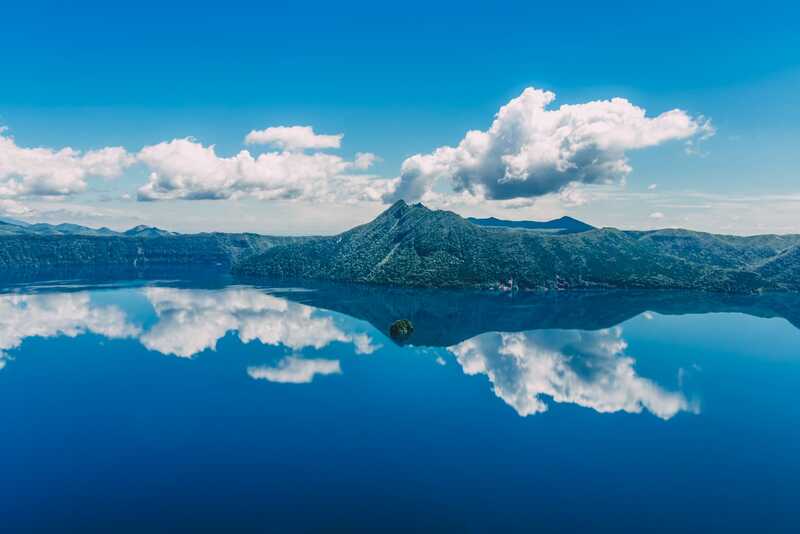 Said to be the clearest lake in all the world, Lake Mashū really is a special place. Perched right within the volcanic caldera of a resting volcano, Lake Mashū is a great spot to see, especially in Winter when the weather conditions are clearer.